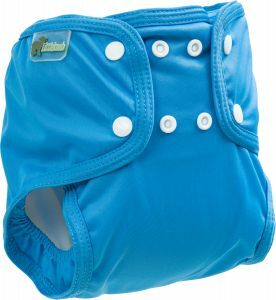 Made from a stretchy outer and a super-absorbent bamboo insert. 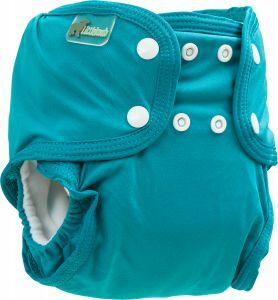 The insert is woven from pure Oeko-tex certified bamboo and is three times as absorbent than the standard toweling bamboo booster (because it's three times the yarn content). 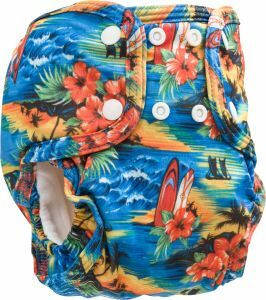 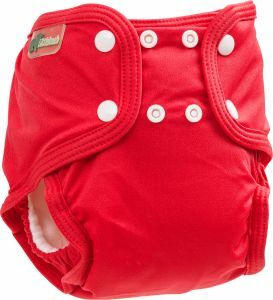 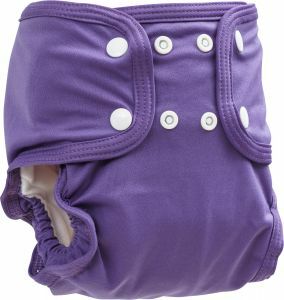 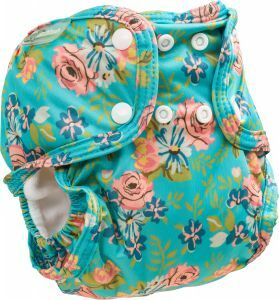 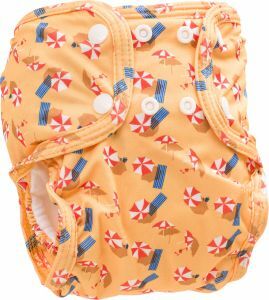 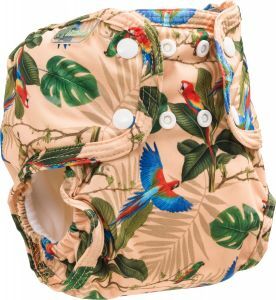 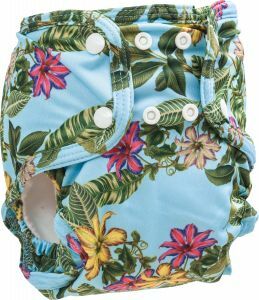 This nappy fastens with poppers which helps to prevent your child taking their nappy off at inconvenient times.